Harvie’s nutrition knowledge came from a Diploma in Sports Nutrition from Oxford College with high distinction. The practice evolved and became a source for nutrition information not just for athletes but for anyone who wanted to improve their quality of life. Harvie also holds a Certificate III in Fitness from the Australian Fitness Network. 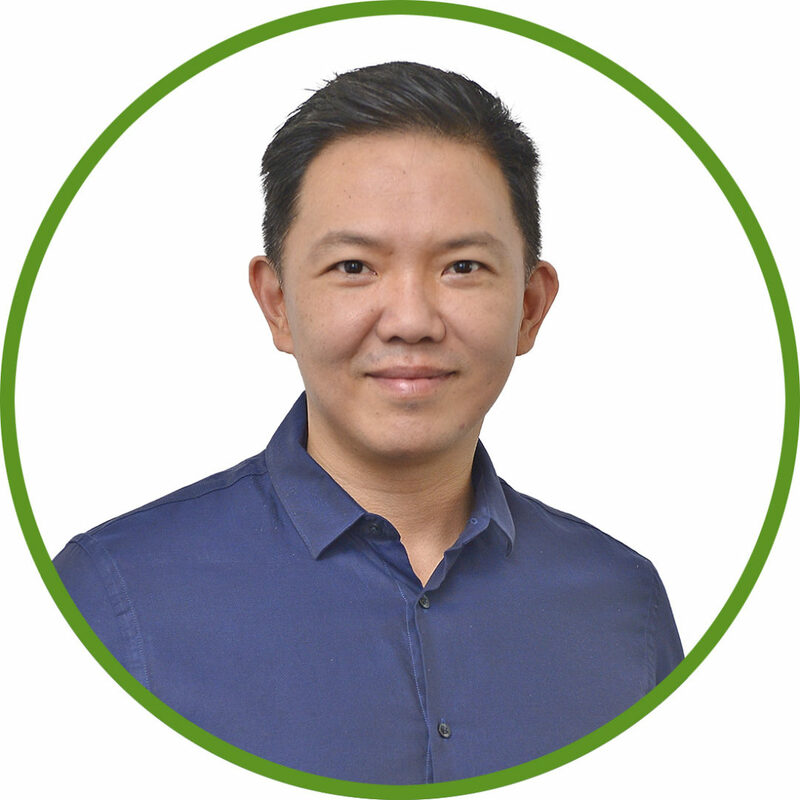 Harvie lives by his principle “transform your health through the healing power of food” He believes that, as a nutritionist, he has to be credible in terms of his health, lifestyle and eating habits. 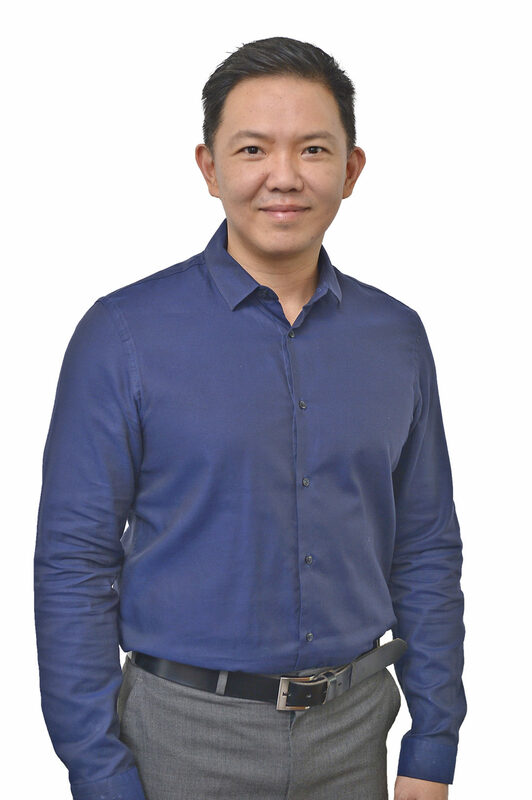 At present, Harvie specializes in working with individual clients, focusing on improving the conditions such as diabetes, hypertension, adrenal issues, and high cholesterol. Edrea’s Nutrition knowledge came from Centro Escolar University. 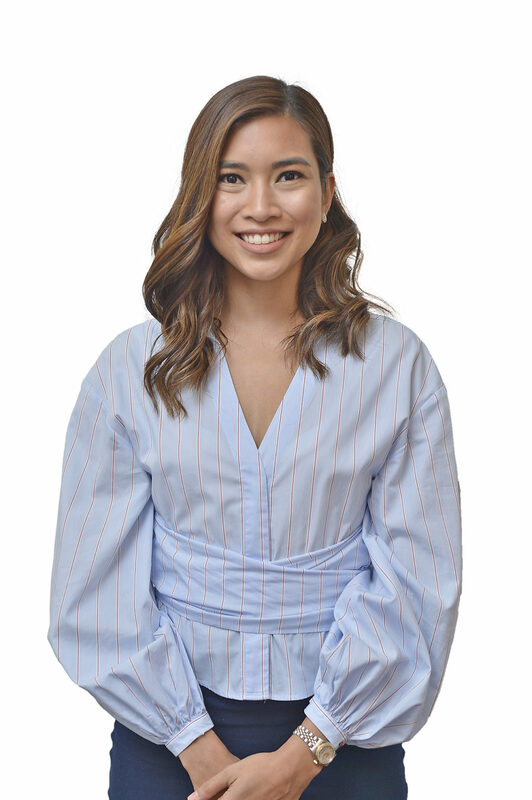 She is also a Registered Nutritionist Dietitian licensed by the Professional Regulation Commission of the Philippines. 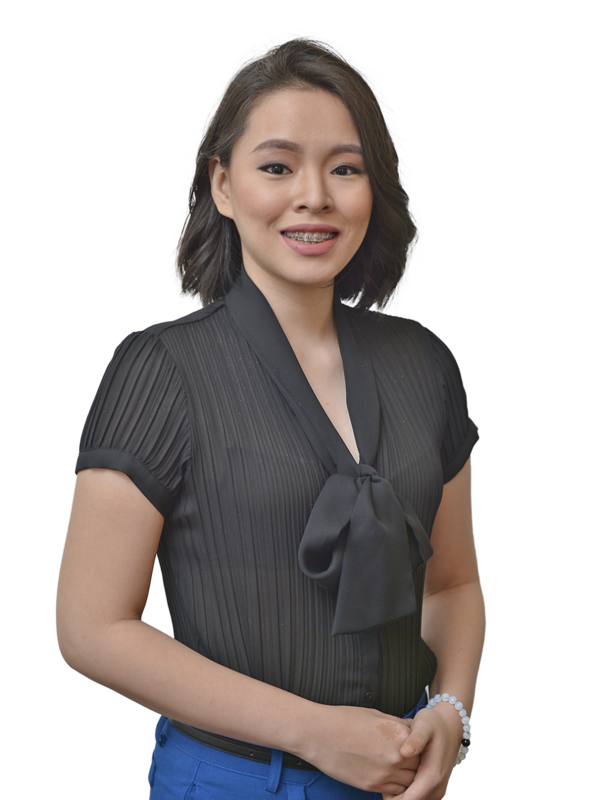 She has had substantial experience in the application of clinical nutrition in esteemed hospitals and health institutions in Manila and assisted in public health programs in the city of Makati. Camille’s Nutrition knowledge came from a Diploma in Holistic Health Coaching from the Institute of Integrative Nutrition in New York. She also holds a Certificate in Teaching Yoga where she learned about the body’s capability to heal itself. In her desire to grow in her practice, she sought out mentorship from Harvie de Baron, Founder and Nutrition Specialist of the Baron Method. 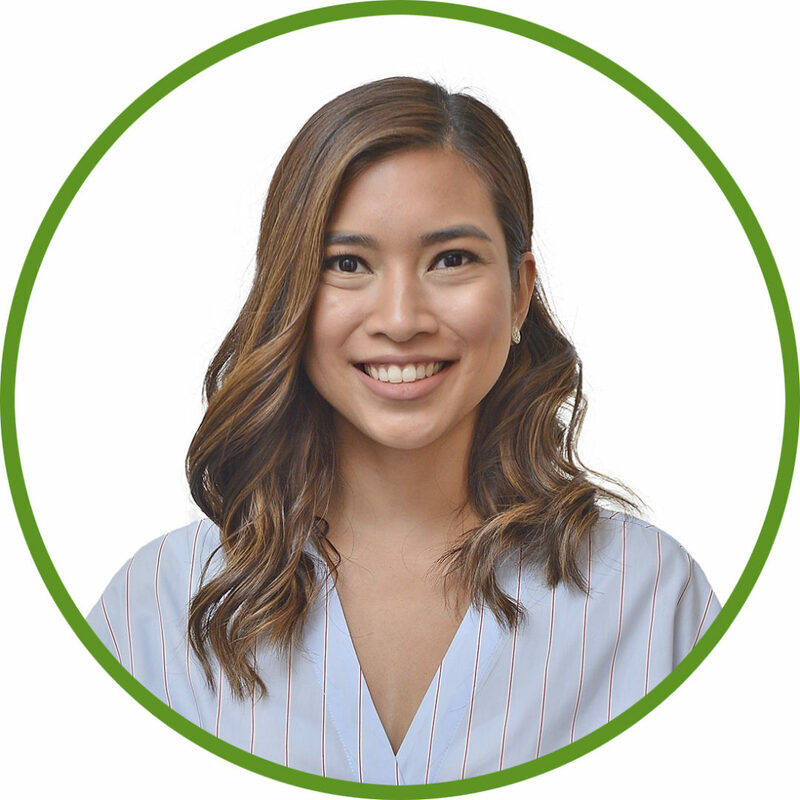 Since joining the Baron Method team, Camille has lived by the principle “transform your health through the healing power of food” She believes that, as a nutrition coach, her integrity lies in her health, lifestyle and eating habits. Ana was a graduate of BS Nutrition and Dietetics from Centro Escolar University. 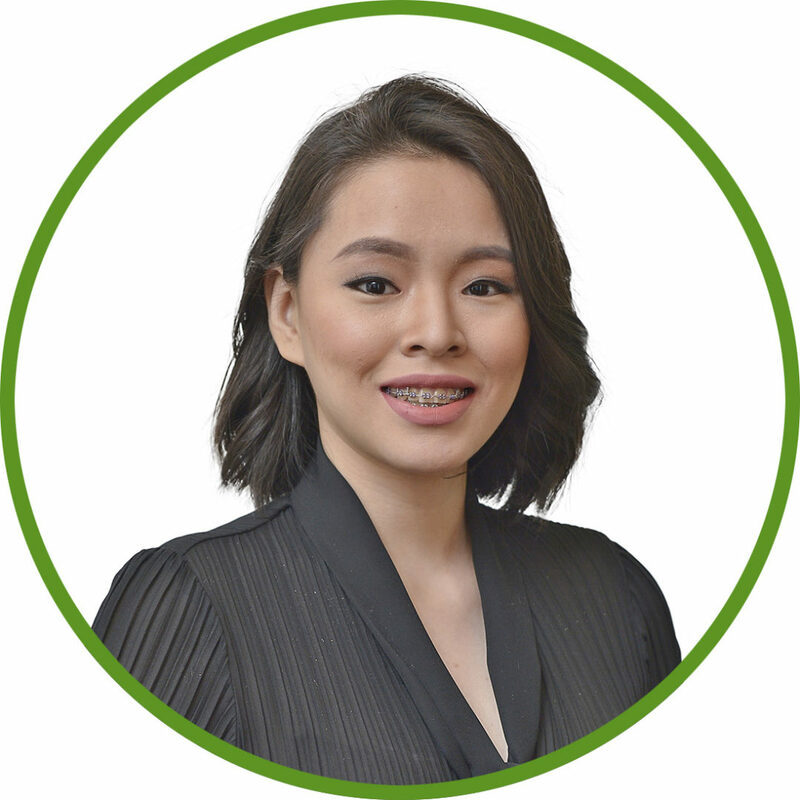 She is a Registered Nutritionist Dietitian licensed by the Professional Regulation Commission of the Philippines. In joining the Baron Method team, she has sought the guidance and mentorship of Harvie de Baron, founder and nutrition specialist of Baron Method, in her desire to grow in her practice. She specializes in meal planning and kitchen intervention. 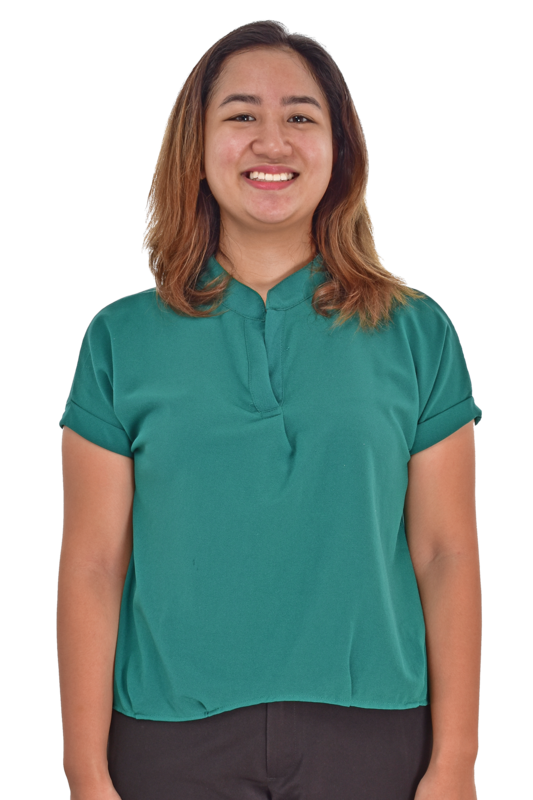 Ana was a graduate of BS Nutrition and Dietetics from Centro Escolar University. She is a dietitian licensed by the Professional Regulation Commission of the Philippines. In joining the Baron Method team, she has sought the guidance and mentorship of Harvie de Baron, founder and nutrition specialist of Baron Method, in her desire to grow in her practice. She specializes in meal planning and kitchen intervention.